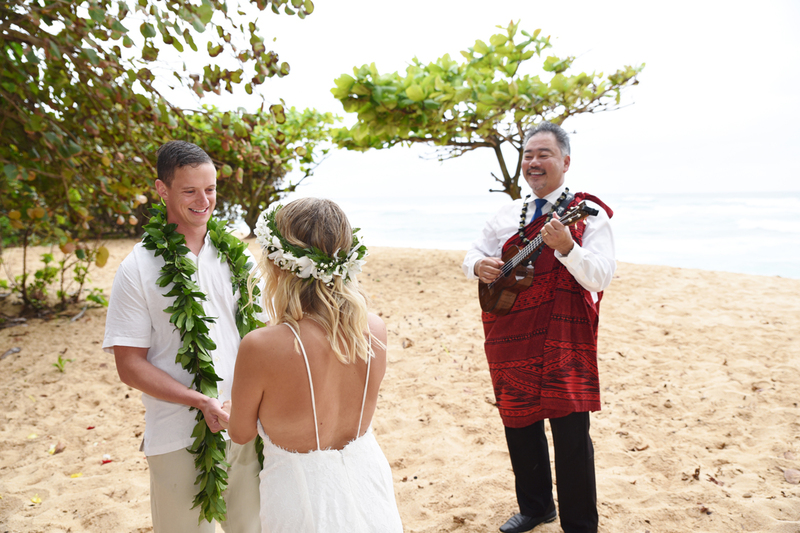 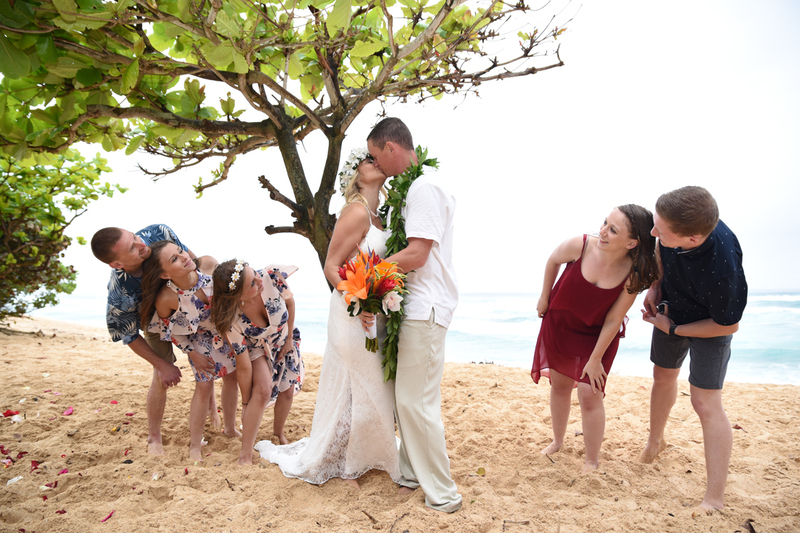 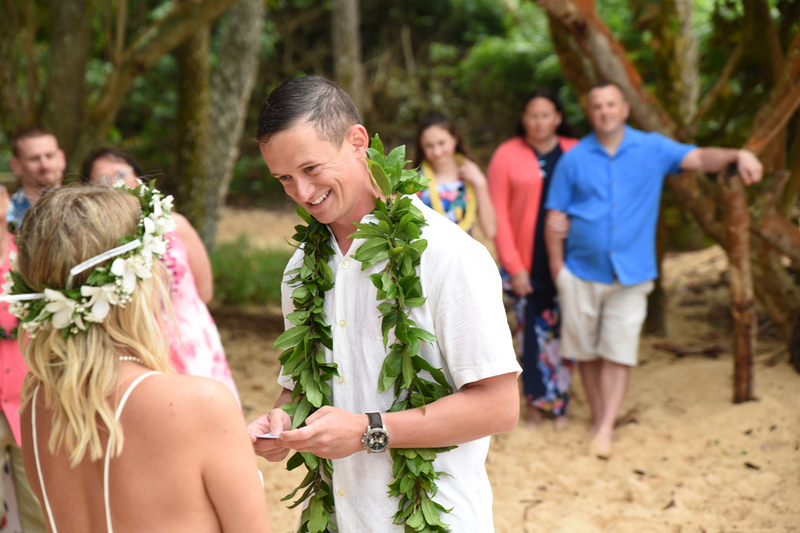 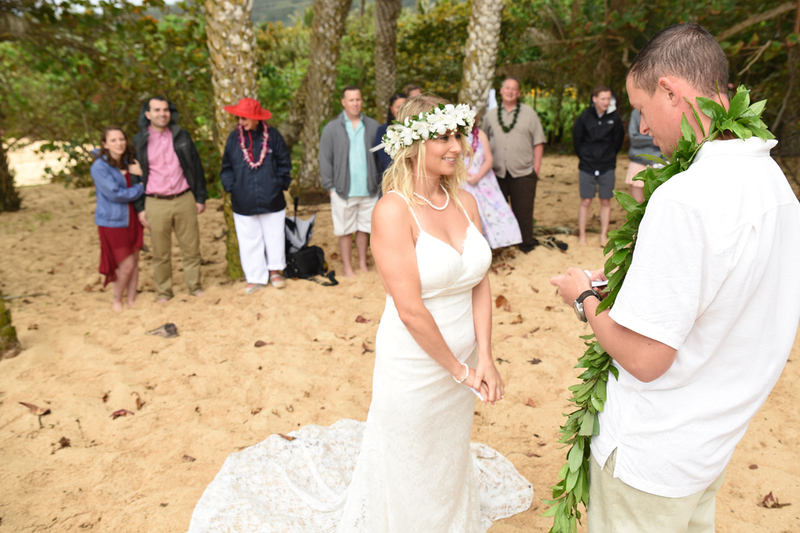 Jarrod and Ashley have been married for two years but finally got to have their dream wedding at Sunset Beach. 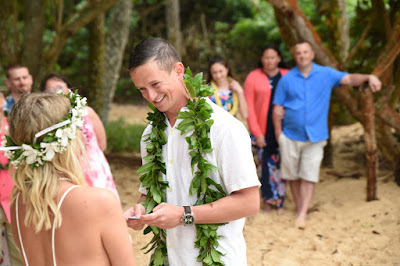 So happy we were able to be a part of it. 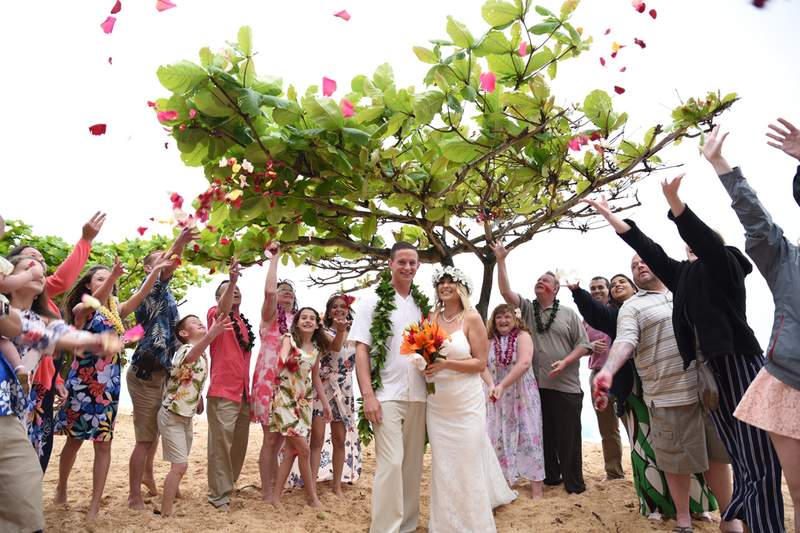 Wedding guests throw rose petals to celebrate with the happy couple.